Adhesive 3” x 4” name tag says “Jesus Calls Me By Name!” and features the Discover Mission logo. Great for learning your children’s names on the first day of VBS! 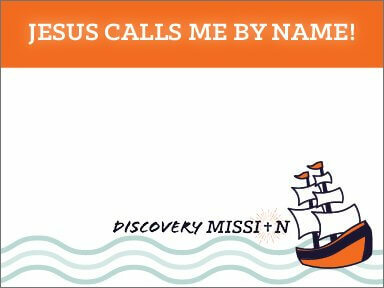 Adhesive 3” x 4” name tag says “Jesus Calls Me By Name!” and features the Discover Mission logo. 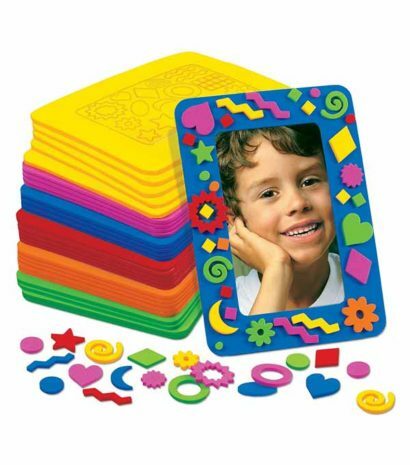 Sold in sets of 50. 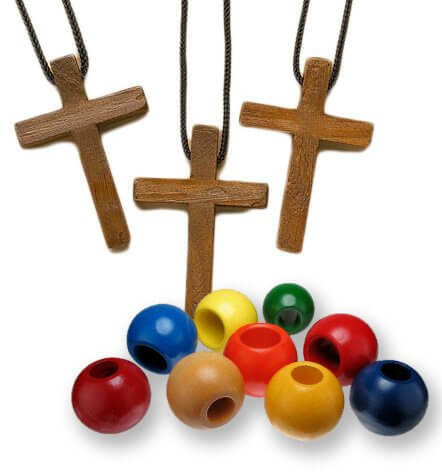 Cross Pendant, individually wrapped with six colored beads. Fun, interactive peel-and-stick foam picture frames for the Day 5 art project. 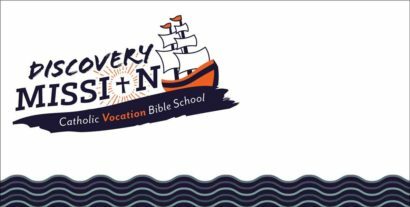 Sturdy, vinyl 8′ x 4′ banner to help advertise your VBS in high-traffic areas.